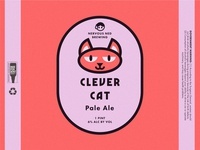 "Clever Cat Pale Ale" Beer Can Design — An idea for a craft beer can label! 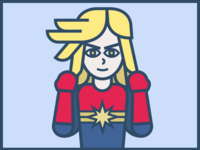 Carol Danvers — Carol Danvers AKA Captain Marvel! 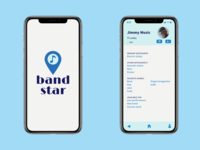 Concept for a band-forming app — Logo and profile mock-ups for a band-forming app. 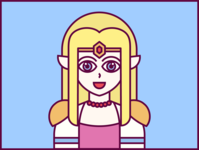 Princess Zelda — Zelda! Based on her appearance in Super Smash Bros. Ultimate. 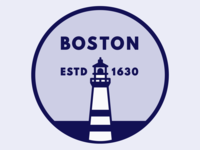 Music Icons — some music-themed icons for an icon set. 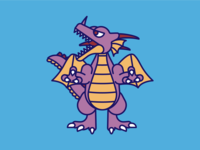 DragonLord — DragonLord, the ultimate monster from Dragon Quest! 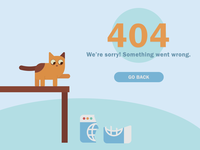 Cat 404 — u can't haz website. 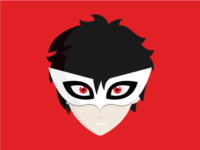 Jokerpersonadribble — Persona 5's Joker, coming soon to Super Smash Bros. Ultimate! 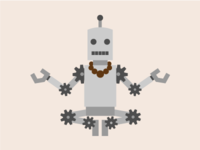 Robot Guru — inspired by the T. Rex song "Metal Guru."